Sit back and enjoy your garden, hassle free. Regular routine maintenance of your garden means you can enjoy your outdoor spaces all year round without the hassle and time of trying to keep on top of everything yourself. No longer do you need a full range of tools and machinery to keep your garden looking its best, and that also means you don’t need the space to store them either! 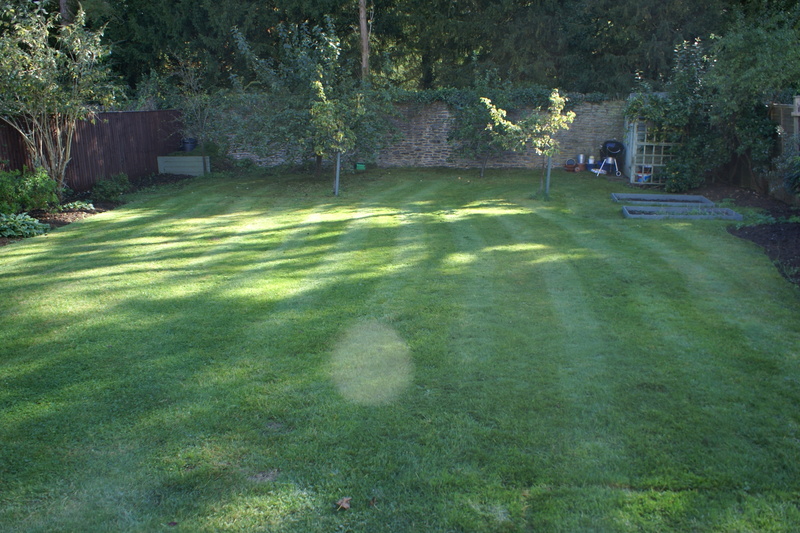 Instead you can really enjoy your garden maintained at its best throughout the seasons. Here at Ground Level Gardening we relish the challenge of regular garden maintenance at properties across North Oxfordshire simply because we like to get to know gardens over a period of time. Watching them mature as we care for plants is highly satisfying!